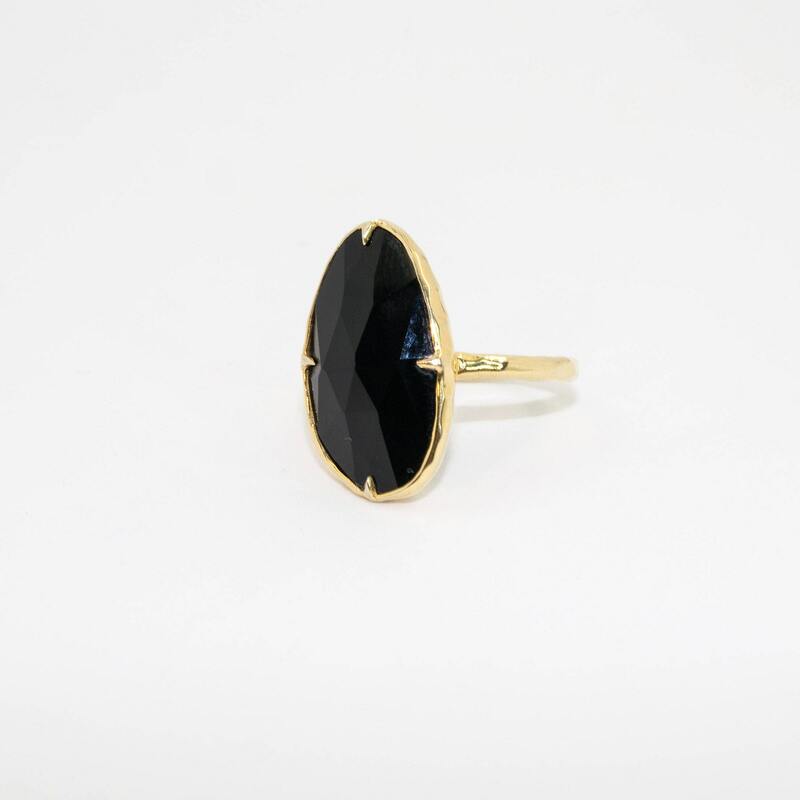 This 24kt gold plated sterling silver ring (1 micron) is perfect for wearing alone as a statement piece or combine it with smaller stackable rings. 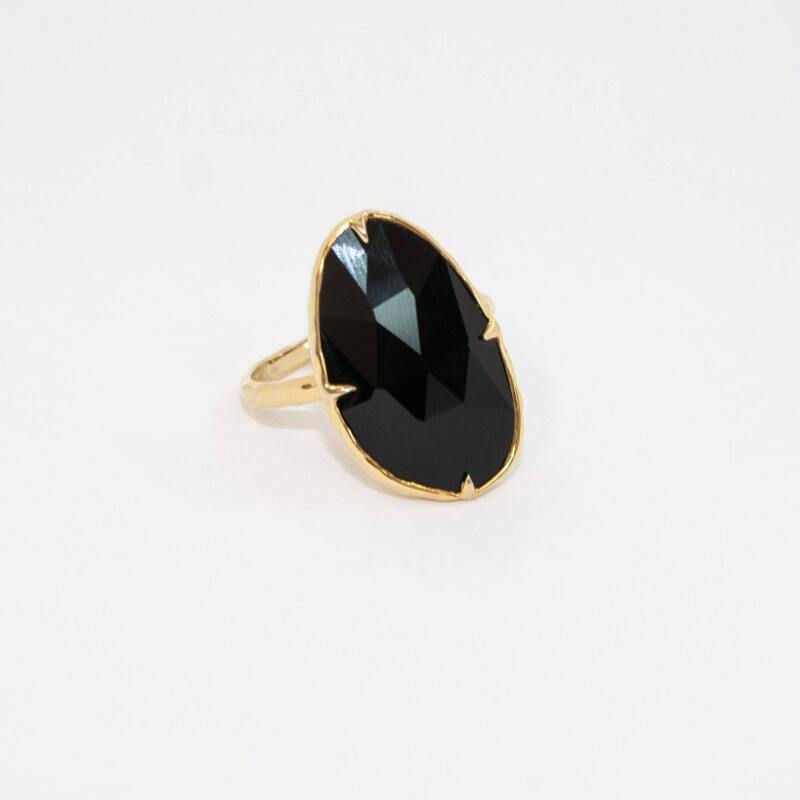 Gorgeous gold ring perfect for any occasion. 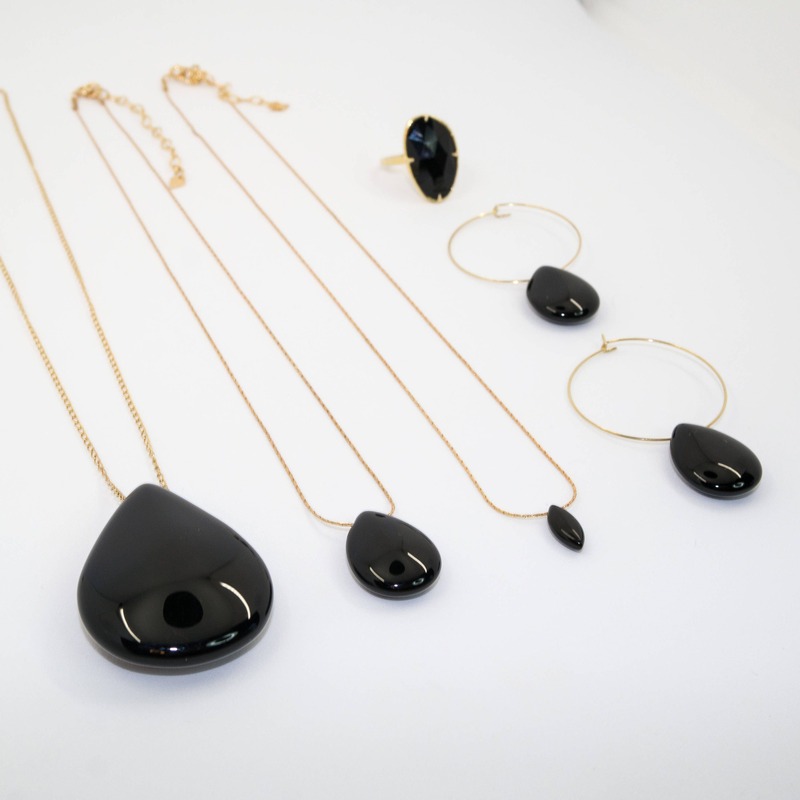 It combines perfectly with a wide range of earrings, necklaces and bracelets of our NUX collection. We have recently introduced it with a beautifully faceted LABRADORITE stone. Love this ring! Shipped fast and great quality. Highly recommend this shop!! !